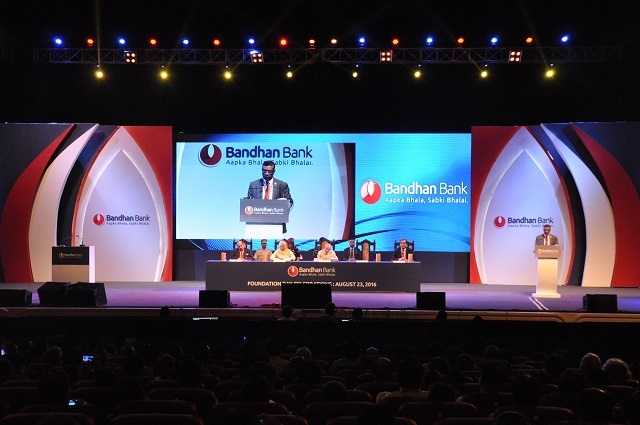 Fountainhead MKTG, the experiential marketing agency from Dentsu Aegis Network, was given the mandate to execute the grand celebratory evening, commemorating the first anniversary of Bandhan Bank, at the Science City Auditorium, Kolkata on August 23. 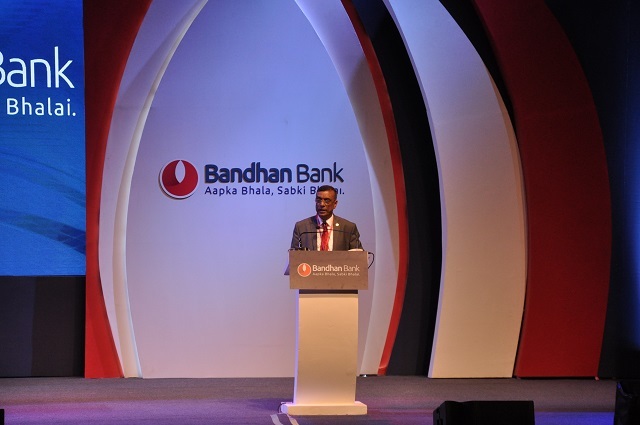 Bandhan Bank is the first bank to be set up in eastern India after Independence. 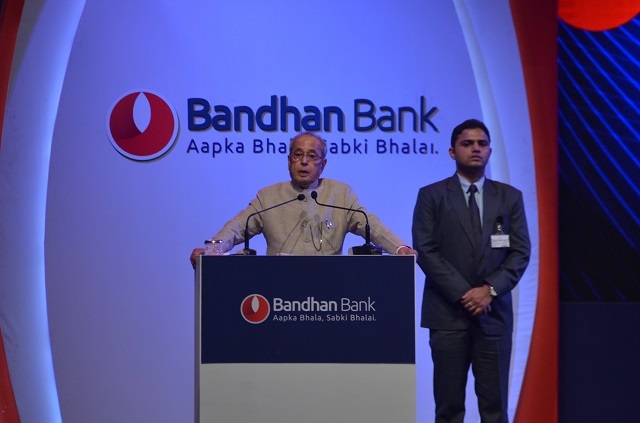 The President of India, Pranab Mukherjee, graced the occasion alongside the Governor of West Bengal, Keshari Nath Tripathi, and Deputy Governor of Reserve Bank of India, N. S. Vishwanathan. 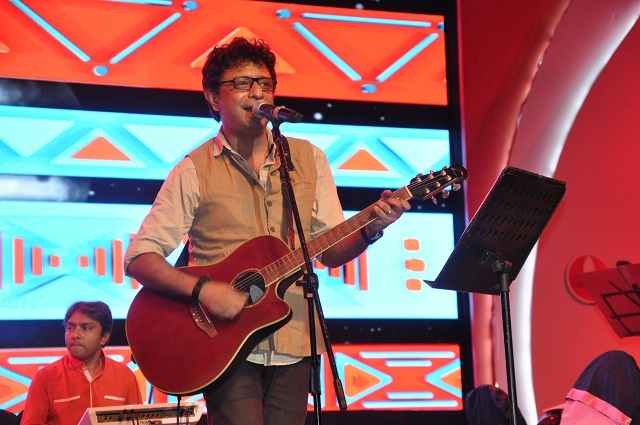 The event was attended by around 2,000 people. 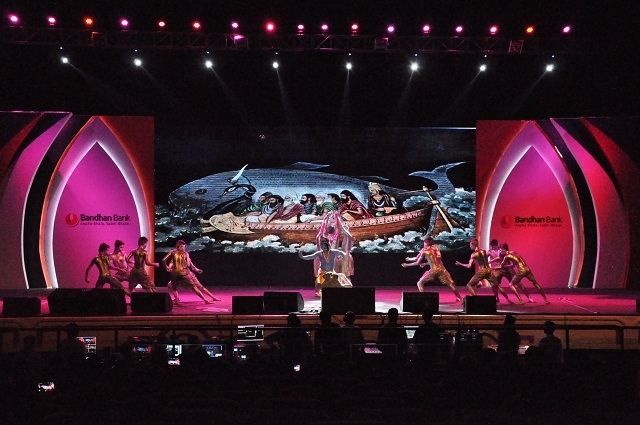 The anniversary celebrations were high on entertainment as well, with various cultural acts including the Prince Dance Troupe from Odisha performing their famous Dashavatar act, followed by a musical performance by Rupankar Bagchi. 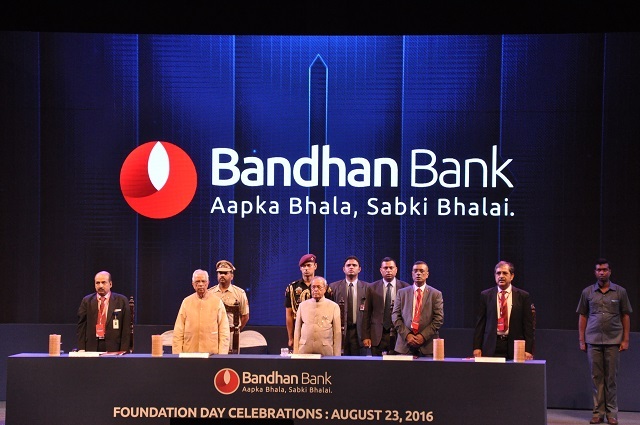 The first anniversary celebrations of the bank was held at the Science City Auditorium, Kolkata on Aug 23 with over 2k in attendance.